• For all orders over $1500, FREE metro delivery in AKL, HAM & CHCH. (For online orders, we will review and manually deduct the shipping cost). The black OLIVER sofa bed has buttoning detail on seat and backrest, which bring a classic look to your place. Beautiful rustic acacia wood bed in queen & King size. 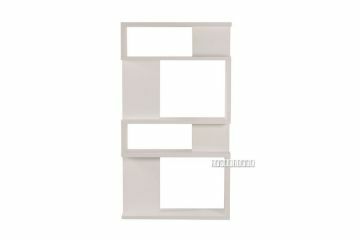 Solid American Oak made book shelf in our modern ZEST series. 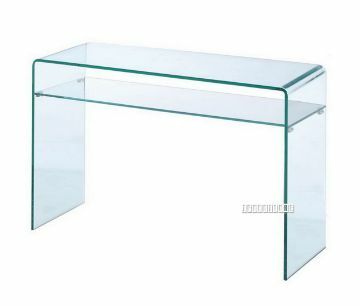 MURANO ultra-modern design big size bent glass hall table with shelf. HORIZON modern glass Coffee Table in black. METRO, our latest range of bedside tables, have classic style and proportions. MODA is a comfortable choice that comes in 3-seat,2-seat and L shape corner sofa so the only thing you'll ask yourself is which one you’re going to get! Solid Oak made Low board/ Storage Unit with 2 doors. The swirling wood grain is the first thing you’ll notice about our CAROLINE bedroom range. Made of solid wood frame and Ash veneer. 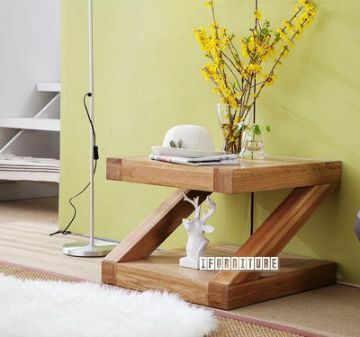 Solid American Oak made lamp table in our modern ZEST series. 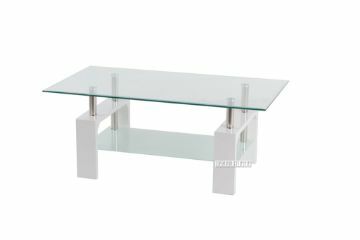 HORIZON modern glass Coffee Table in white.